Alberta’s political parties are in full-on campaign mode as Election Day approaches on April 16th. Each day the parties release information about their policies and platforms, candidate information and reactions to the day’s news. It can be difficult to try and keep up with it all, so from now until the election we’ll regularly compile information released by the parties and present the main points here. For more information, click on party names to visit campaign websites. Alberta Party announces plans to invest in new technology material sciences and bitumen pucks and create jobs from Alberta’s oil and gas resources. ● Commonly referred to as bitumen pucks, CanaPux are developed by CN and Wapahki Energy, owned by Heart Lake First Nation (approximately 300 km northeast of Edmonton). ● The technology converts bitumen into a solid puck product that is capable of being exported by rail or other methods (rather than pipeline). ● This is a potential revolution for Alberta’s oil sands industry — one that enables Albertans to realize the full value of their resources by avoiding pipeline politics. ● An Alberta Party government will expedite approvals for the pilot facility and contribute financial support for one-third of the pilot ($16.7 million). Increasing the Alberta Innovates budget with a focus on material sciences. ● Alberta Innovates contributes to the creation of new industries in Alberta and strengthens existing ones. It diversifies the economy and creates jobs and increases exports. ● Alberta Innovates currently funds research that focuses on turning bitumen into products other than gas, diesel and other fuels such as asphalt, vanadium batteries, plastics and carbon fibre. ● The development of these alternatives is a long term approach that will help to increase demand for our resources, create jobs, lower our exposure to global oil prices, and help diversify our economy. ● The NDP have reduced the Alberta Innovates budget going from $288M in 2018-19 to $244M in 2020-21. ● An Alberta Party government will not only reverse those cuts but increase the total Alberta Innovates budget by 30% to $375M by 2020-21 and direct the additional funds to a rapid expansion of research into new uses for our resources. ● Once Phase 1 is proven out, an Alberta Party government will support construction of Phase 2 and Phase 3 of the Sturgeon Refinery. ● This helps Alberta expand its refining capacity, creating more value here in the province and creating thousands of skilled jobs for Albertans. ● An Alberta Party government will expedite the review of necessary approvals and expand its Bitumen Royalty in Kind (BRIK) program. ● Construction of both Phase 2 and 3 have a combined total construction expenditure of an estimated $18.0 billion which will result in an increase in GDP of $16.0 billion, and create 140,000 person-years of employment. ● Once construction is complete, the additional the two phases will increase GDP by an average of $5 billion per year, and result in an estimated 13,000 additional jobs per year. 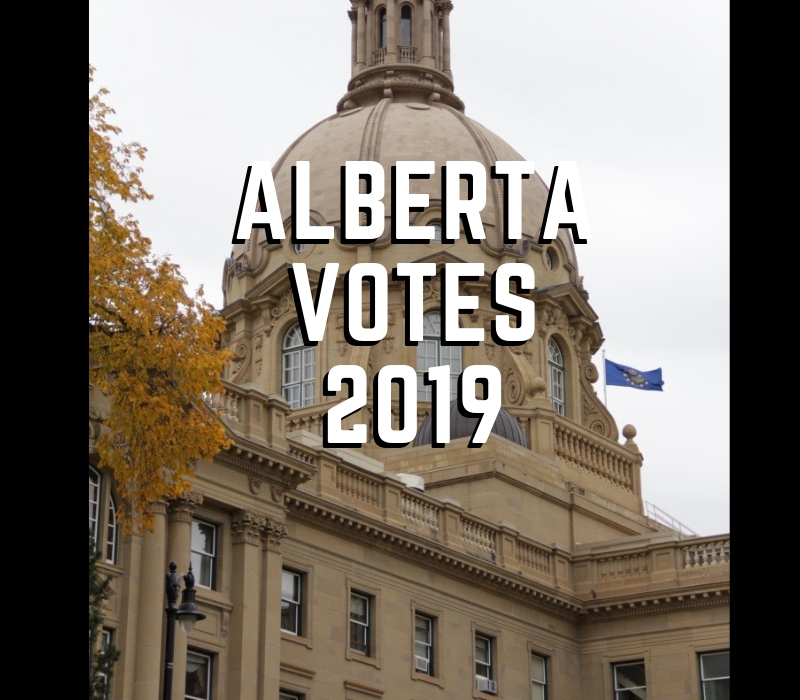 ● To stimulate petrochemical processing in the province, an Alberta Party government will establish a Gas Royalty in Kind program that takes a similar approach to the Bitumen Royalty in Kind program. ● This will have the Government of Alberta take a portion of its natural gas royalties “in kind” rather than in cash. This will enable the government to market the natural gas in ways that stimulate gas processing and petrochemical plant expansions in the province. ● An Alberta Party government will also establish Alberta’s petrochemical diversification program as a 10 year program, rather than the NDP’s unpredictable annual program. This would provide stability and certainty to the market, helping attract more investment. ● The petrochemical diversification program will also be adjusted to move from a royaltycredit to a more efficient subsidy program. Rachel Notley pledges to expand heavy-load roads and build new access highway to Fort McMurray, creating 7,500 jobs. Under Notley’s plan, the government would expand the Alberta High Load Corridor, a 6,500 kilometre network of designated routes across Alberta that can accommodate heavy loads with heights of up to 12.8 meters and weights of up 800 tonnes. • Add 3,500 kilometres, for a new total of 10,000 kilometres. • Create 7,500 construction jobs. • Support northern industrial development, with specific benefits for oil and gas. • Extend and improve the network in southern Alberta, with specific benefits for the renewable energy industry as more, larger wind turbines are transported. • Maintain roughly 150,000 oversized/overweight permits issued annually. Notley’s plan to expand the High Load Corridor builds on previous announcements such as the Highway 40, Highway 43X bypass and the Vinca Bridge. The Vinca Bridge will shorten trips from the Industrial Heartland to Fort McMurray by 200 kilometres, saving industry $10,000 per trip. 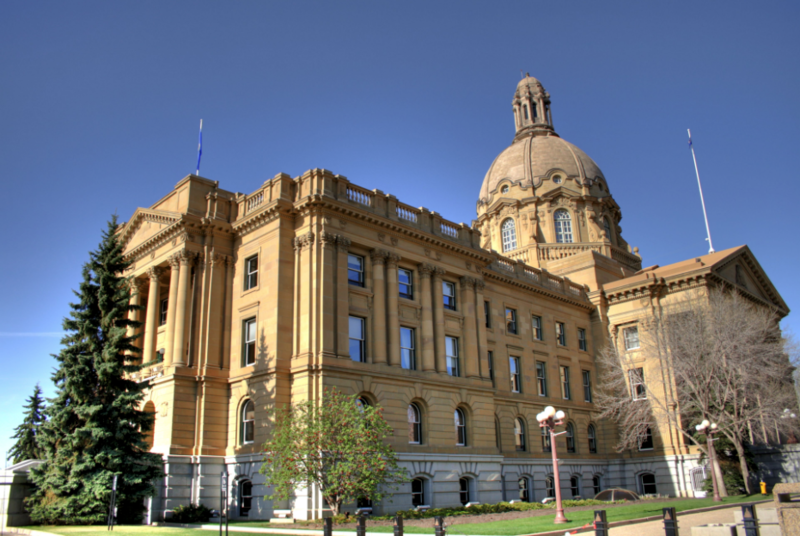 Industrial stakeholders including heavy haul carriers, oil sands developers, pre-fabricated home builders, and municipalities have been consulted by the Government of Alberta. A New Way Out. For a Safer Fort McMurray. Rachel Notley is committed to building a secondary access highway in Fort McMurray, which would ease congestion, improve access, and boost safety throughout the region. The Regional Municipality of Wood Buffalo formally endorsed the East Clearwater Highway project in 2016 as the preferred option to respond to recommendations from the Fort McMurray fire and build a new evacuation route for all communities between Anzac and Fort McKay. The Government of Alberta has invested $5 million into pre-design and planning. Consultations will be held with Indigenous peoples, municipalities, industry, and area residents. More processing, upgrading and refining. Made-In-Alberta. The International Energy Agency forecasts that global demand growth for petroleum products in the coming decades will be strongest in the petrochemical and aviation fuel sectors. Alberta has the potential to seize tens of billions in global petrochemical, upgrading and refining investment over the next decade, but it will not happen on its own. Rachel Notley’s Made-in-Alberta plan to significantly increase the volume of oil and gas that is processed, upgraded or refined in Alberta before it’s exported. Notley’s plan has already attracted $12.6 billion in private investment and created over 11,700 direct jobs. • Secure $75 billion in mid-to-downstream private capital investment and 70,000 jobs. • Double Alberta’s current petrochemical production within established methane and ethane value chains. • Leverage the emerging propane value chain currently under development to attract tertiary manufacturing facilities. • Capture more value from liquid rich natural gas produced in Alberta and B.C. by incenting new infrastructure connections between Alberta’s four value-added industrial clusters (Heartland, Red Deer, Grande Prairie and Medicine Hat), and emerging coastal Liquefied Natural Gas export terminals in B.C. • Leverage the commercialization of new partial upgrading technologies to unlock more refining markets in the U.S. and globally to meet growing demand for aviation fuel and low-sulphur marine fuel. Export up to 30 per cent more bitumen on available pipeline space. UCP outlines plans to tackle growing crime wave. The UCP has promised more judges, more prosecutors and stronger laws part of a plan to tackle Alberta’s growing crime wave. In 2018, Edmonton Police Service reported6)that since 2015, assaults were up 11%; property crimes were up 13%, and sexual assault incidents were up 17%. Kenney stated a United Conservative Party government will hire 50 new prosecutors and support staff, a $10 million investment. A UCP government will also work with ALERT to obtain a charitable foundation (akin to the Calgary and Edmonton Police foundations) which can then attract additional funds from the private donors. Kenney also promised that under a UCP government Albertans would know the truth about crime in their province. A UCP government would also replace the Parole Board of Canada with an Alberta Parole Board for offenders serving sentences of under two years. And because crime victims can often fall through the cracks, a UCP government will also conduct an immediate review of the current model of victim service delivery, victim assistance funding, and victim compensation to ensure optimal assistance to victims of crime. A UCP government would also invest $5 million to increase access to Drug Treatment Courts as an effective way of helping drug addicts to leave the cycle of crime and addiction through treatment, testing, incentives, sanctions and social support. Secure additional Queen’s Bench justice appointments to reduce the backlog in superior courts. Ensure that Grande Prairie be given its own Queen’s Bench. Develop and put in place a specific Repeat Offender Policy. 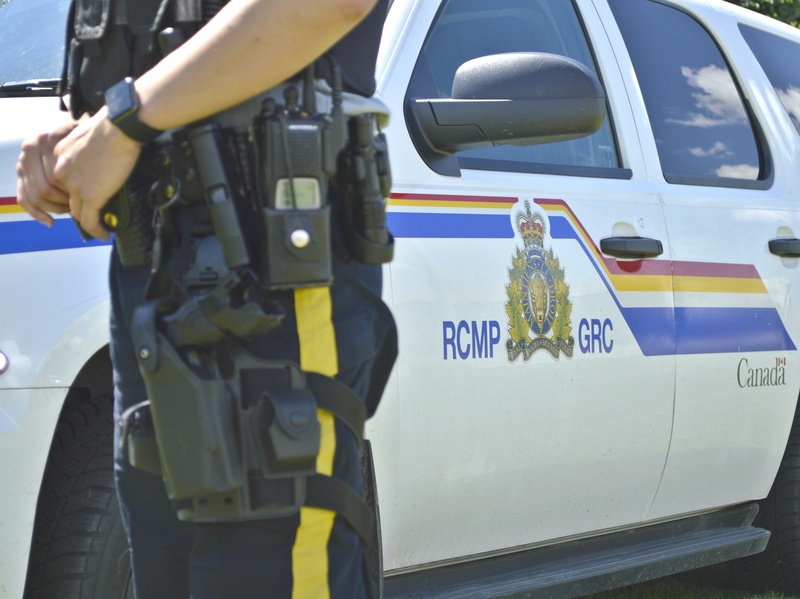 In 2018, the UCP released its Alberta Rural Crime Strategy, calling for a provincially regulated police response system linking all enforcement agencies to pursue the relatively small number of organised, repeat offenders who are responsible for most rural crime.